5-Star Theatricals | Meet the Matildas! 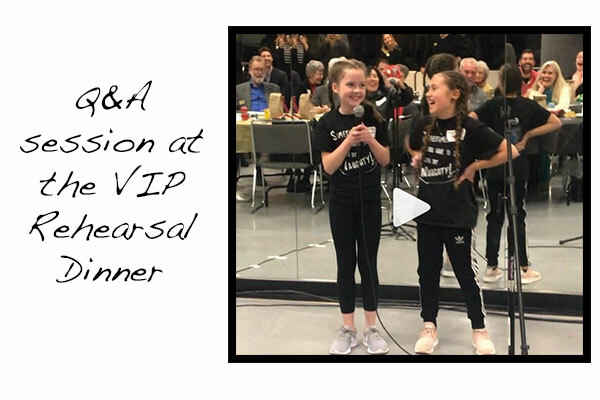 Lucy Bollier and Olivia Marcum share the title role in 5-Star Theatricals’ Matilda the Musical, and couldn’t be having more fun! We sat down with them to chat about their experience portraying the feisty heroine in the upcoming production. What did you do when you learned you’d been cast as Matilda? Lucy: It was just a normal day at Gelson’s. My mom called and told me and I was in the aisles screaming and jumping up and down and everyone was staring at me! Olivia: Well I was in the car and started screaming and jumping up and down even though I was sitting! 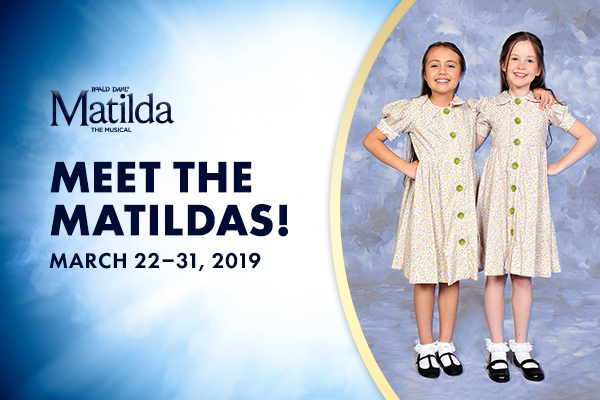 What is your favorite thing about playing Matilda? Lucy: The best part about this role is how she’s smart, but mischievous at the same time! Matilda’s really smart and knows how to play tricks. Olivia: My favorite part is seeing the things that Matilda that comes up with. She’s so smart for her age so I have to think bigger than my age zone even though she’s younger than me. I have a lot of fun with that. 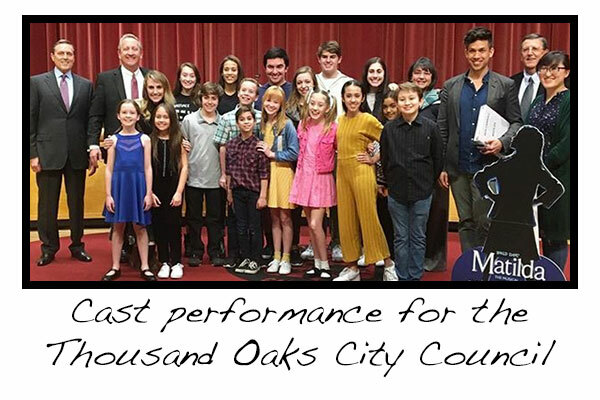 Why do you think everyone should come and see Matilda? Lucy: It’s a good show and everyone is really talented! Olivia: It’s a great story about a strong girl that believes in putting things right. Matilda sets a good example and is so inspiring! 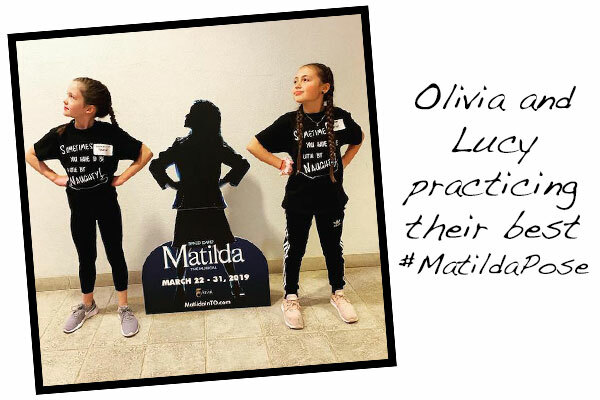 For more behind-the-scenes looks at Matilda the Musical, be sure to follow us on instagram @5StarTheatricals and like us on Facebook!